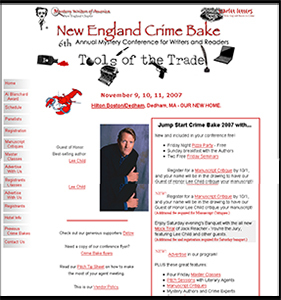 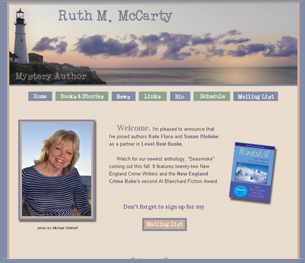 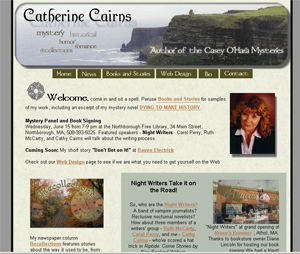 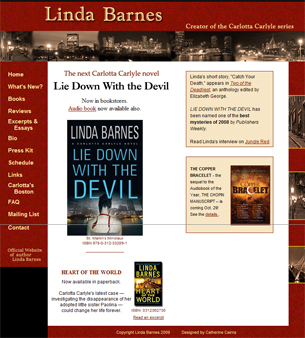 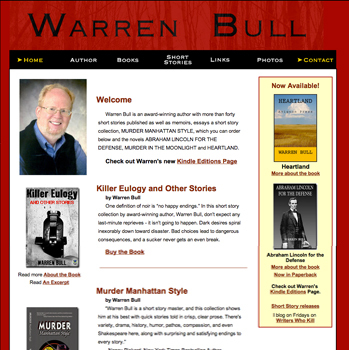 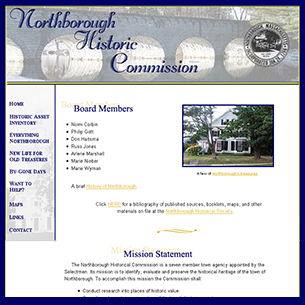 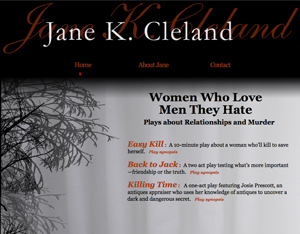 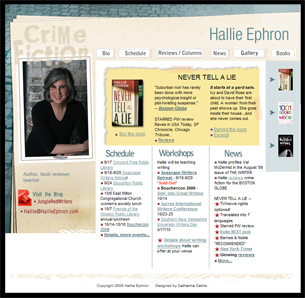 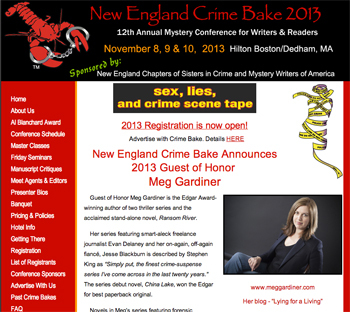 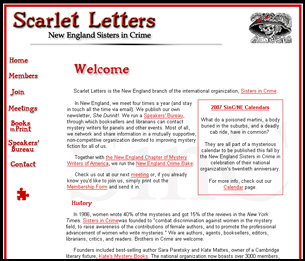 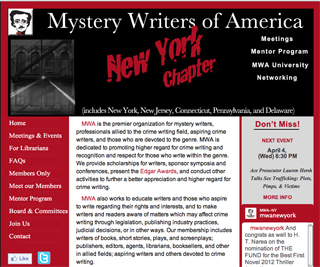 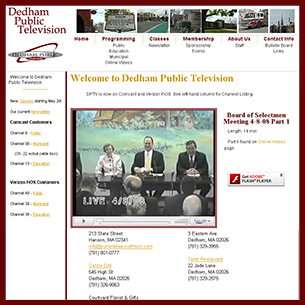 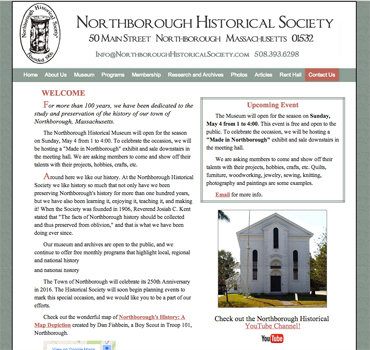 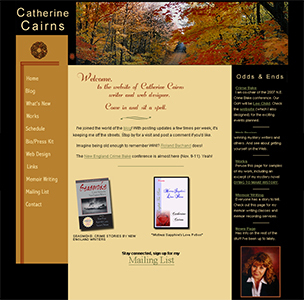 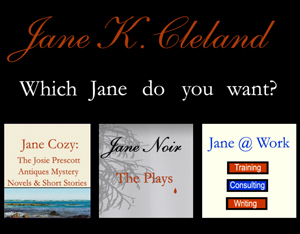 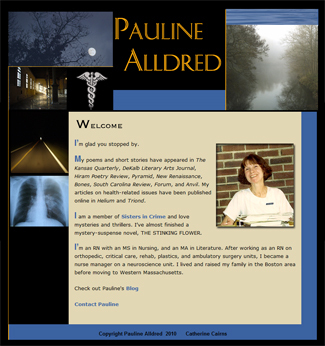 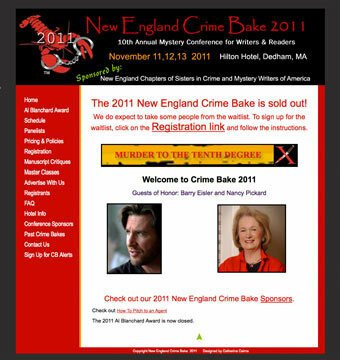 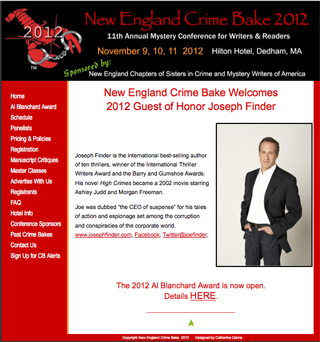 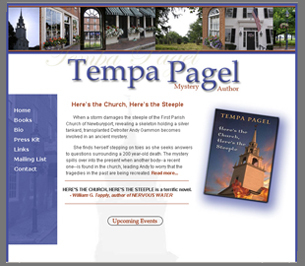 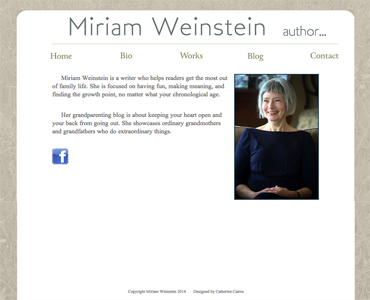 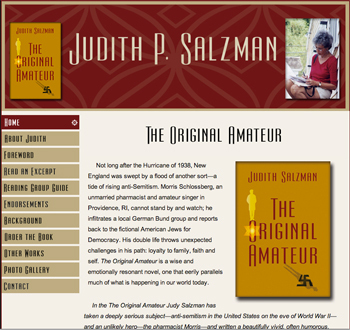 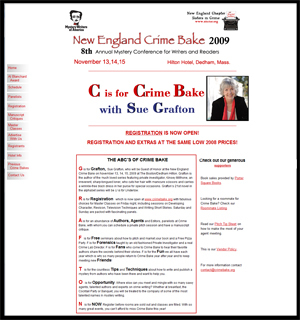 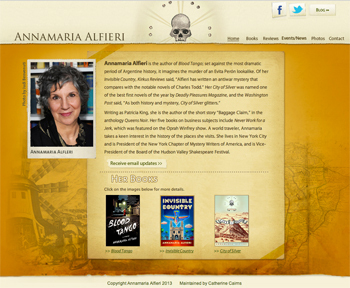 Official website of the New England Crime Bake Writers and Readers Conference. 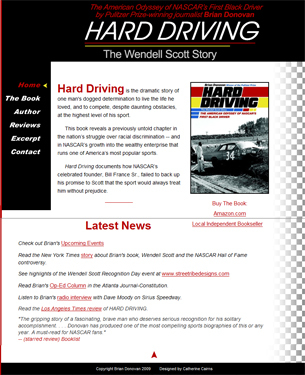 Official website of Pulitzer Prize-winning author Brian Donovan and his book Hard Driving: The Wendell Scott Story. 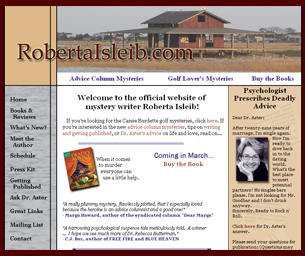 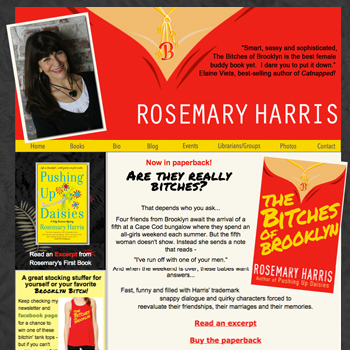 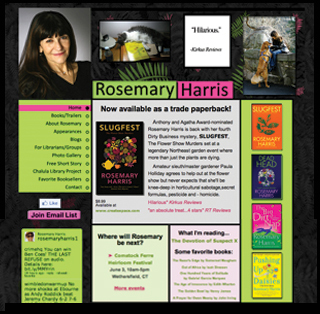 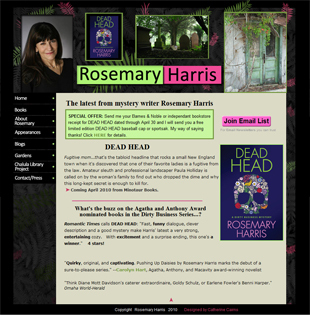 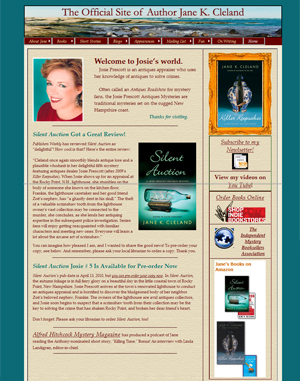 Roberta Isleib, creator of the Rebecca Butterman Advice Column Mysteries. 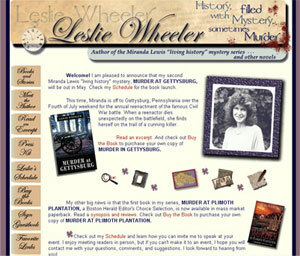 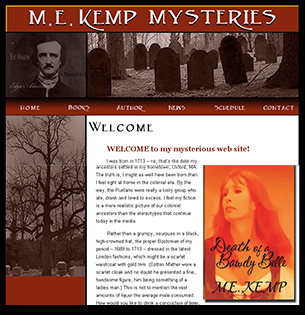 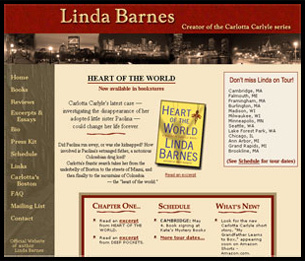 Leslie Wheeler, author of the Miranda Lewis "living history" mystery series. 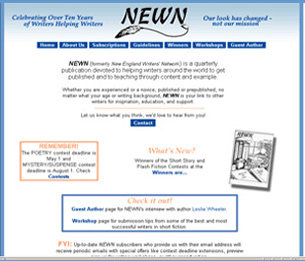 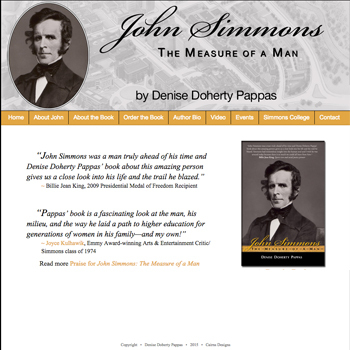 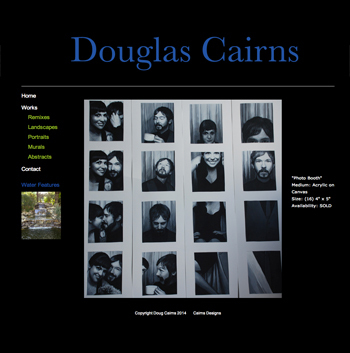 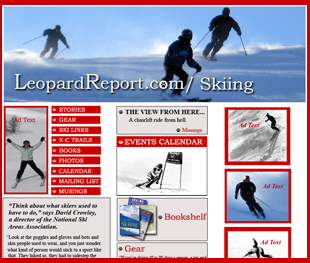 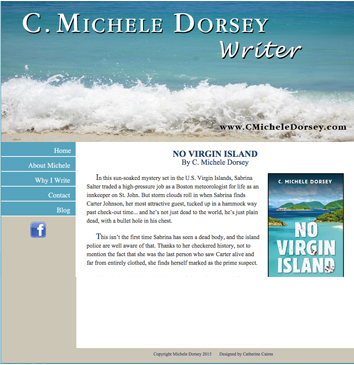 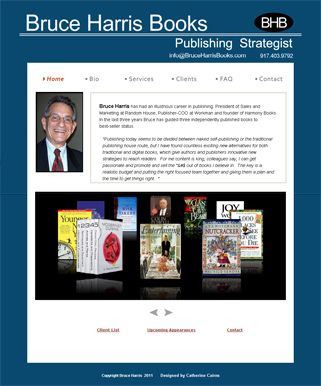 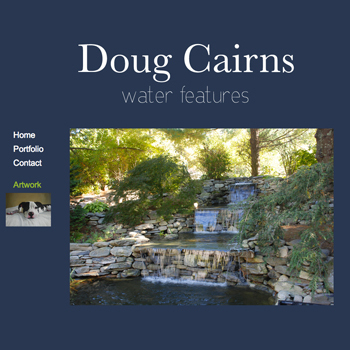 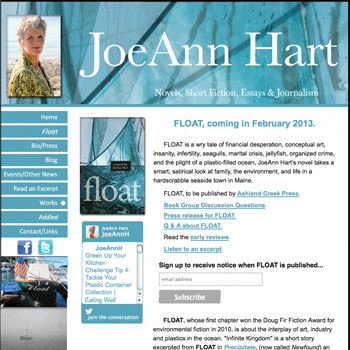 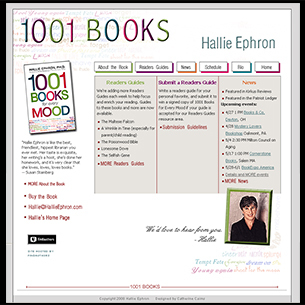 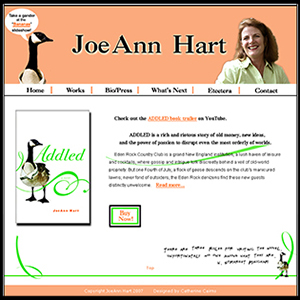 to helping writers to get published.